Heading off to the Himalayas for an adventure? 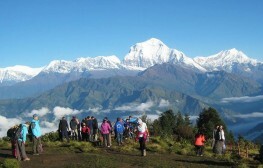 Here’s a tip on the Annapurna Base Camp Trek Packing list. Believe me, it’s going to be a big help if you keep forgetting things that are subtle. 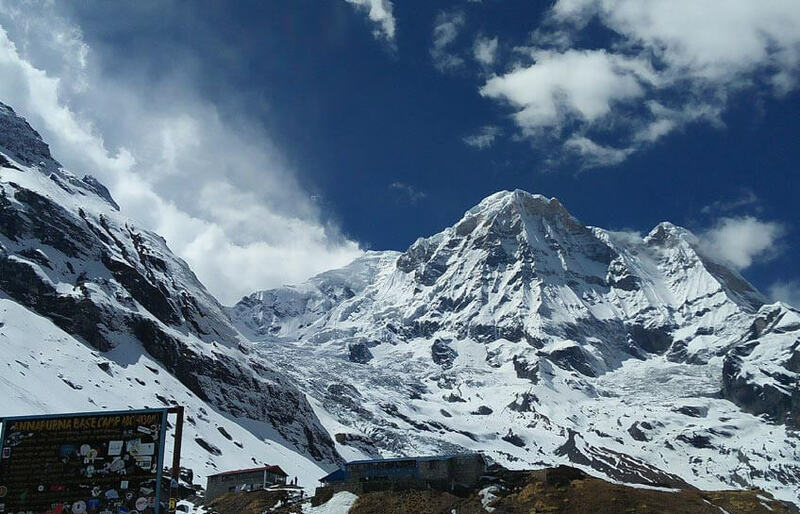 The Annapurna Base Camp trek is definitely one of the most exciting trekking trips there is. But have you packed right? Although trekking for long hours might not be the hardest part of this trip, but packing for this trip would surely be the trickiest. There will always be things that you will miss when you are packing. It will definitely not be the obvious things, but the understated ones that you just can’t remember. 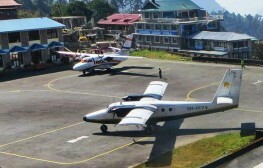 Here are top five things, which you will surely miss when packing for the trip to Nepal. This list will surely be helpful for you. Most of us are so used to plastic money these days that we have literally stopped carrying cash in our pockets. This is one thing you’ll probably forget to carry. 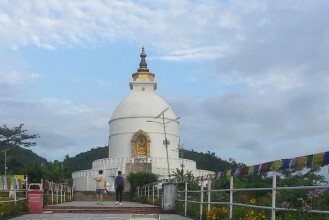 Nepal is a wonderful country, but it is a developing nation and is embracing modernity. Although there are plenty of places in Kathmandu, where you can use your credit, debit or other electronic means of money transactions, it is always wise to carry some cash with you. If you are trekking in the Annapurna Region, you definitely need to carry cash as there are no ATMs or cash dispersing means anywhere in the remote areas of Nepal. Why carry cash? You may ask yourself. The trekking regions of Nepal are mostly remote and far away from modern conveniences, this is good as you will be more in touch with nature. 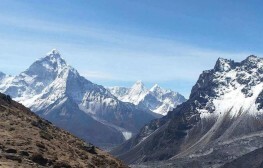 However, you have to eat and pay for your lodgings, many small teahouses or tourist lodges in these trekking regions of Nepal do not have facilities for electronic payments, most of them ask for direct cash as payments. So remember to stash away a few hundred in your pocket, before you head out to these regions. You might think that I’ll probably charge my phone, once I land in Nepal, then you find out at the hotel that your charger won’t fit in the wall outlet, frustrating, isn’t it? The common electrical outlets in Nepal differ from some countries including the United States, where the use of 110-120V is common. Nepal uses 220-240V electrical outlets to power everyday appliances, like mobile phones and other electronic items. So to avoid injury or destroying your appliances, it is good to buy converter pins or adapters that regulates the voltage and makes it safe to use. During the trek in the Annapurna region, you can charge your gadgets and device in most of the teahouses and lodges upon paying some service charge. They will charge you 1 USD to 3 USD per charge for the service provided (Point No:1 to be noted, carry some cash). You are also advised to carry two and three pin adapters with you. Nepal also goes through electrical load-shedding all the time, so power outages and voltage fluctuations can sometimes render your appliances useless, maybe even damage them. It is strongly advised that you use a quality adapter to protect your electrical gadgets. Also, some charging cables to match you gadgets volt. This is something so insignificant, that I’m sure you will forget to pack it. 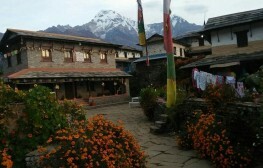 When you want to trek the Annapurna Base Camp, it is always reasonable for you to join a group. 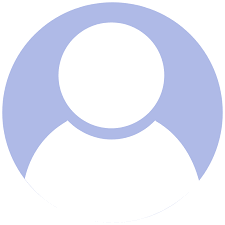 You can request your travel planner in Nepal to hook you up with other people so that you can trek together. These group treks have their pros and cons, for example, it will cost you lesser than doing the trek solo and there is always that sense of security in a group, you will have people to look out for you. However there are cons as well, the most prominent one is sharing rooms with group mates, this has a slight problem, your roommate might be a snorer! Imagine having to spend the night sitting up on the bed, instead of sleeping on it. Well to take care of this problem, you’ll need to bring along earplugs that will help you get sound sleep, in case you need good night’s sleep. Most of us carry our cash (related to point no:1, carry cash) in a wallet, which we stash away in our pockets. There are times when we become careless, this is when you might lose your wallet or in some cases, it might get stolen. So it is wise to carry a portable money belt that clings to your waist, in this way you won’t lose your money or won’t forget where you put your cash. A friend of mine went on a trekking trip to the Annapurna, he was carrying all his money in his trouser pockets, and unfortunately, he didn’t notice his cash fall off when he was taken out some papers from his pockets. A money belt will save your cash from falling off and also from getting wet if it rains. So invest in a small money belt, it’ll save you a lot of cash. Money belts are worn under your clothing, so it is also practical to hold your travelling essentials like your passport, visas, bank/credit cards or boarding passes. 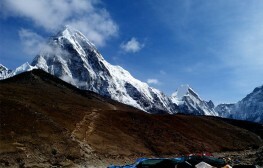 Don’t forget to carry a travel diary, when you take the Annapurna Base Camp Trek, there’s a lot to see there. The surrounding mountains, the winding trails, the dense forest, and the people you’ll meet on the way and lots of other things. Of course, you’ll capture the moments with your camera, but you’ll probably miss the details if you don’t write them down. This might seem like a lame idea, but a friend of mine who has trekked the Everest Region, regrets not logging down the details in his diary, while she was there, she is not a writer but she told me that she should have kept a written record of her trek.